Explore the ancient sites, stunning coastline and emerald-green waters of Sardinia on this 9-day self-drive tour. Known for its sandy beaches, pretty harbours and forested mountains, the island of Sardinia offers wonderful opportunities to explore or simply relax. Glamorous resorts can be found alongside ancient nuraghe, or stone settlements, offering a glimpse into the island's prehistoric past. Sardinian cuisine is a reason in itself to visit, with excellent local seafood and hearty pastas being the staples of any menu. The Costa Smeralda, which is located in the north-east of the island, is the location for one of the world's most exclusive resorts, Porto Cervo, and is served by Olbia airport. 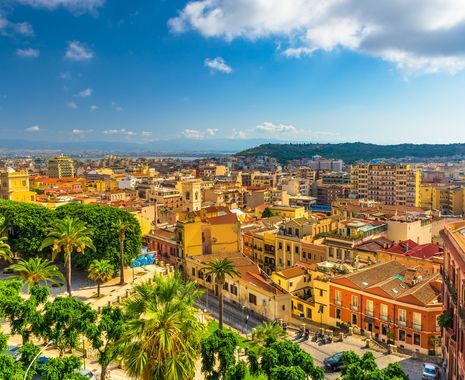 In the south, the capital, Cagliari, offers a varied collection of architecture, the legacies of a number of fallen empires which once ruled the island. 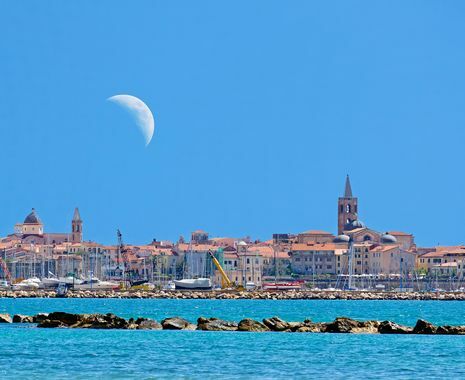 Situated on the western coast is the town of Alghero, a picturesque destination with cobbled streets and an old town quarter.